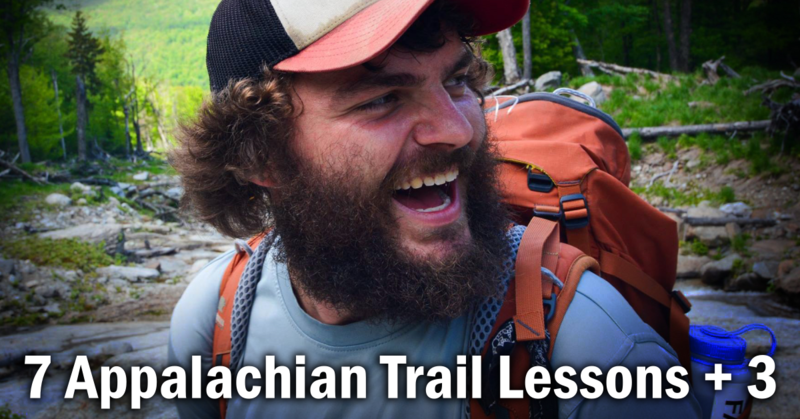 You are here: Home / Gear / Two Things You (probably) Didn’t Think About Taking to Summer Camp. 1. Simple “where is” board. Someone is usually trying to find me at camp, or I am looking for someone else. A simple “where is” note can help folks figure out where to look first. 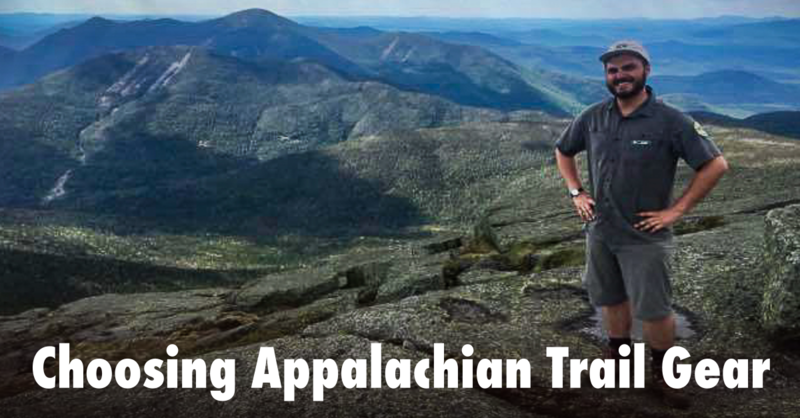 Here’s one idea your Senior Patrol Leader can use to assign patrol tasks for the day. 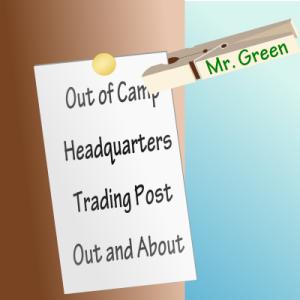 I can be reasonably sure a Scout will find a note clipped to his tent flap. 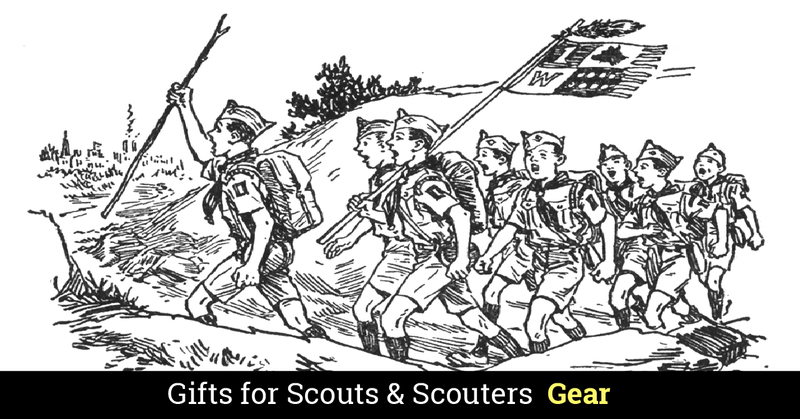 I can use the same method to distribute mail from home or other information a particular Scout or youth leader needs. Check out the building ideas here. Looks like a great rainy-day activity. An inter-patrol challenge with the Senior Patrol Leader serving as umpire. 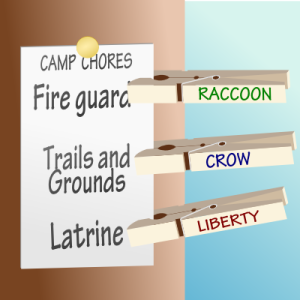 Each patrol starts with a number of clothespins. They are pinned on patrol member’s shirts (the patrol decides on the distribution of the pins, but each patrol member must have at least one pin). The game starts and ends with a whistle blast (a five or ten minute time limit is usually sufficient). When a Scout grabs a pin from another he kneels down and pins it to his shirt (while he is kneeling he cannot have a pin taken by anyone else). 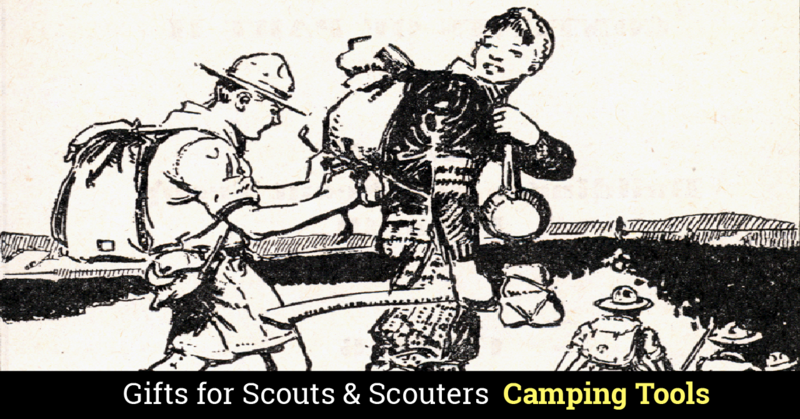 Scouts cannot intentionally hold or touch another Scout, they can only touch clothespins. The object of the game is to have the most clothespins pinned to shirts when the game ends. 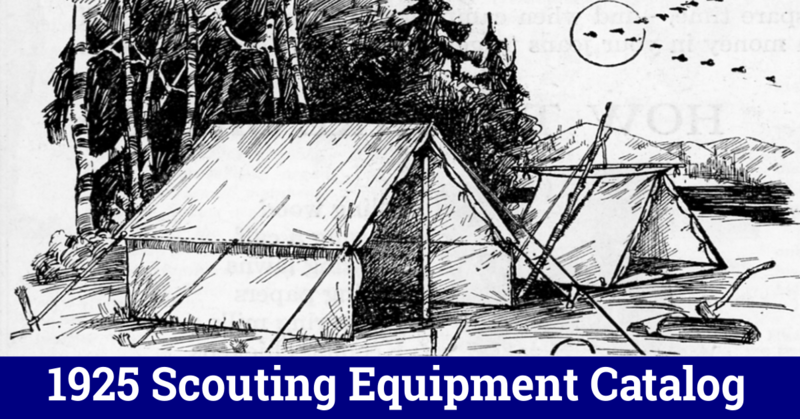 Two Scouts use 5 clothespins to attach themselves together and follow an obstacle course. The team who completes the course with the most pins still attached wins. 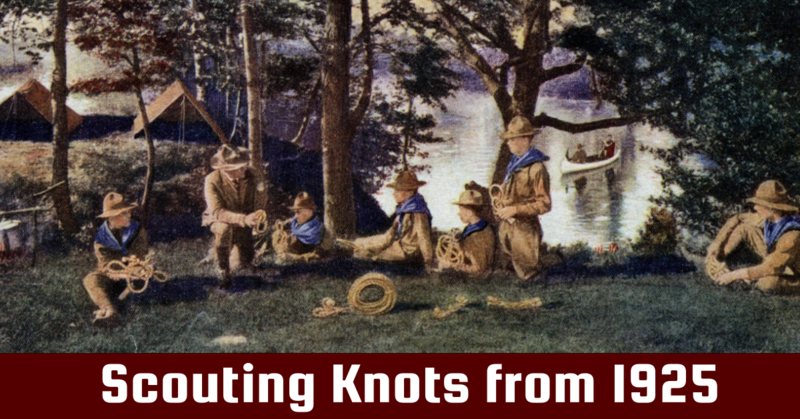 Each Scout holds a clothespin pinched open between two fingers with their arm fully extended and elbow straight at shoulder level. The last Scout to hold this position wins. A number of marked or colored clothespins are hidden around the campsite. The patrol who finds the most in a given time wins. 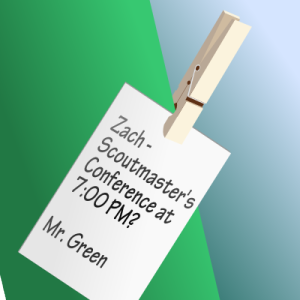 Which Scout or Patrol, in the opinion of their fellow Scouts, can create the best animal, gadget, or inventive use for clothespins by the end of the week? Whittling, a couple of Popsicle sticks from the trading post, some glue, lashings or the addition of other found objects – amazing things can be made from clothespins. Goes without saying, but I’ll say it anyway. 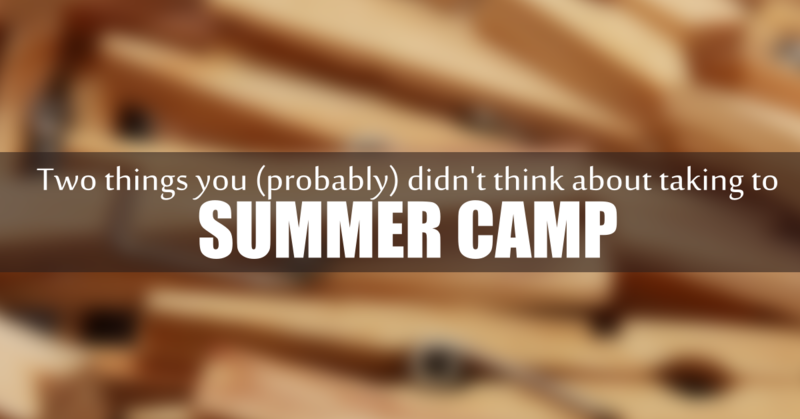 Our SM wrote campers’ names one clothespins then each camper clipped the pin to a tent line. It made it much easier to find people.